Blocks has announced an Android Oreo-based operating system for smartwatches called Project OpenWatch, shortly after it finally made its modular concept available to buy. 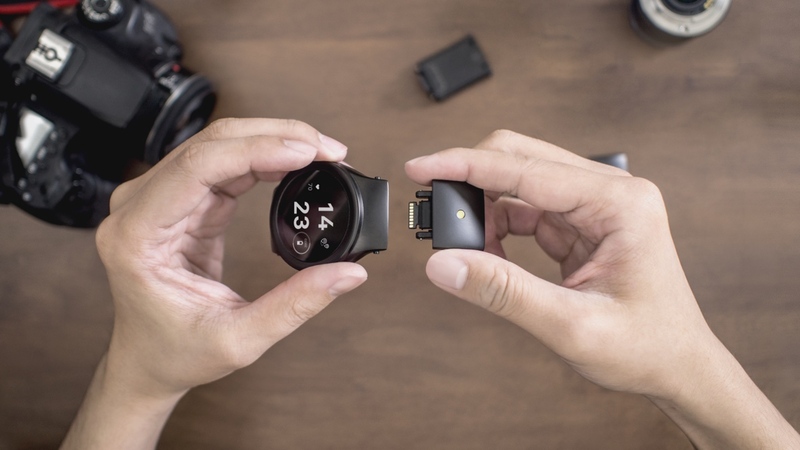 Just to clear up exactly what Blocks is — this is a $259 modular smartwatch, with users able to add individual modules (such as heart rate and GPS) to the Core unit. The device runs through Android Oreo, which allows for integration with the modules, though this isn't a typical Android Wear experience. And in order to help extend the software currently in place, Blocks' new OpenWatch platform will see a Linux-based kernel and Android Oreo Board Support Package be developed for smartwatch chipsets. Since this is software based off Oreo, too, it's compatible with most smartwatches on the market, including Blocks' own. OpenWatch will be initially be funded by the startup, while a number of developers will be free to release their own twist on OpenWatch when the codebase releases on 15 March. The move is an interesting one by Blocks, and the eventual fruits of OpenWatch may serve as a challenger to the fully-fledged Android Wear OS and watchOS from Apple. It's tough to say just how things will develop by opening up software to more developers, but when we got our hands on the Blocks smartwatch back at CES 2018, it did feel like a deeper software push was required in order to realise the full potential of the modular concept. We'll be keeping track of how Project OpenWatch develops over the coming weeks and months, particularly as more members of the community jump on board.